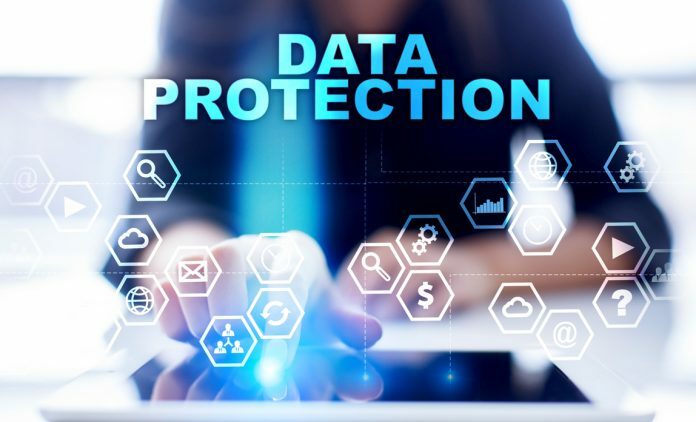 Users/Customer’s data privacy has always been the topic of concern for many, it was Justice SriKrishna’s committee, who had plans of introducing the powerful Data Protection Law in India. Such a law was very much required in the country, with crimes already building up in the online platform, a protection law to save the users data was very much required. 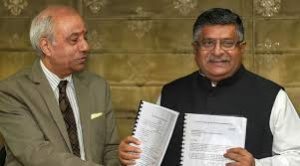 After a long wait finally, the draft of Data Protection Bill was submitted to the Ministry of Electronics and Information Technology for review. Well, the government had suggested many improvements and a course of action is supposed to be taken, that can affect several private sectors and MNC companies. Since, the contribution of many Indian businesses towards the government policies is nearly 50%. 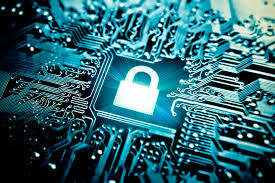 With such a major contribution, the companies demand, if the private companies can protect the privacy of user details. In, the current world, with increasing online and digital services, where the citizens are now relied on apps and web services, it is highly prioritized to protect the data from any third party that can maliciously get access to the users data and misuse the same. As the bill is titled, “Personal Data Protection Bill 2018”, everyone would like to witness, if it positively approaches in protecting users privacy from third party organization. The draft was submitted after a year consulting with the collaborators. There was a news in past related to Facebook, who happened to share its user information with other firms without user knowledge. The news was spread all over the internet for a month, and ultimately the CEO was questioned by many security personnel’s about the issue and social media giant faced major trouble in sorting it out. To avoid such situations in future, enforcing the protection law will be proved as a benefit in favors of the customers. The law focuses on protecting the user’s data, by allowing the data to be accessed only when necessary and should be processed after clearing certain law enforcements, limiting its usage only for the purpose it has been collected for. 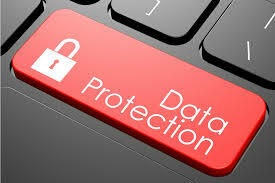 The users will be allowed to withdraw the shared data as when needed. But, the final wait is still on, as the bill is just submitted and has its final clearance in Parliament. Previous articleIt is not a Win-Win Situation for Facebook Anymore! !